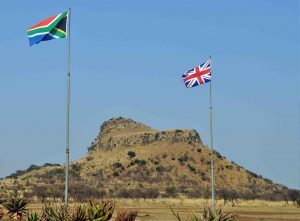 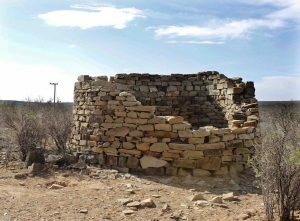 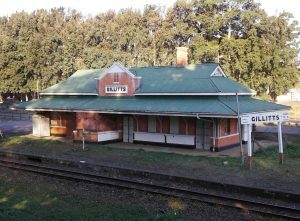 State-of-the-art technology is being used for the digital preservation some of South Africa’s most significant heritage sites. 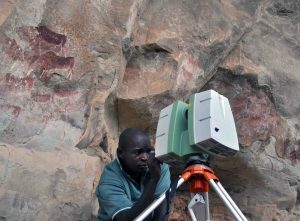 From ancient San rock art paintings to the historical battlefields of Northern KZN, the African Conservation Trust (ACT) and University of KwaZulu-Natal (UKZN) have been using cutting edge technology to assist in conservation, management, and to promote cultural heritage by making sites accessible to the public. 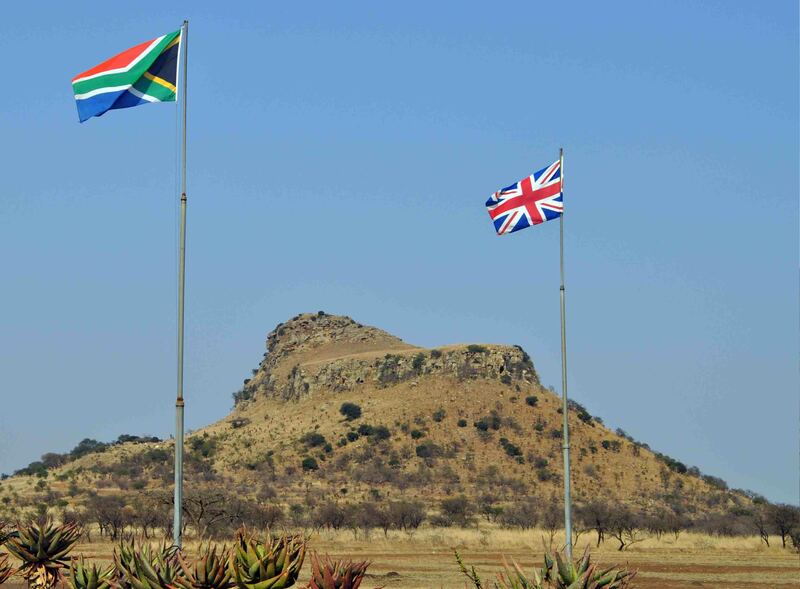 This website was created to make the data available to view and interact with, so take a look at the virtual tours, 3D models and interactive maps and explore some of South Africa’s cultural heritage treasures!